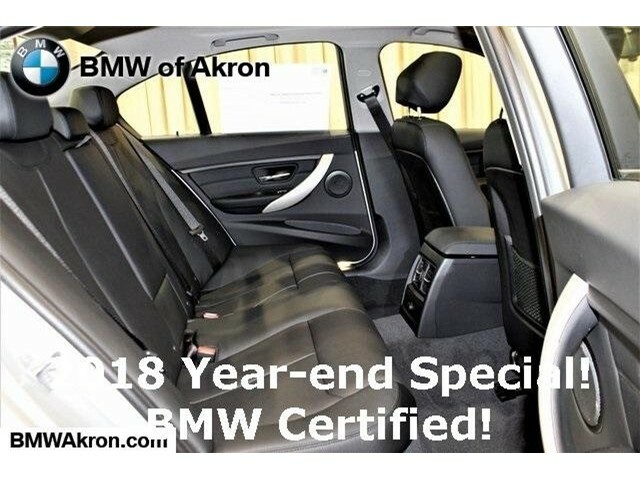 All Wheel Drive, Rear Air, Back-Up Camera, Turbocharged, iPod/MP3 Input. 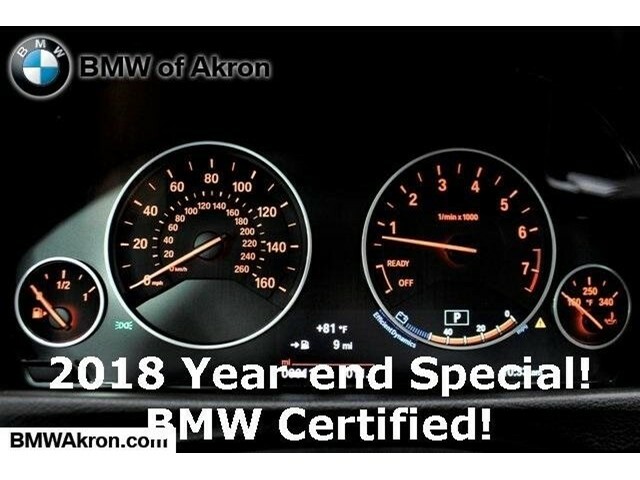 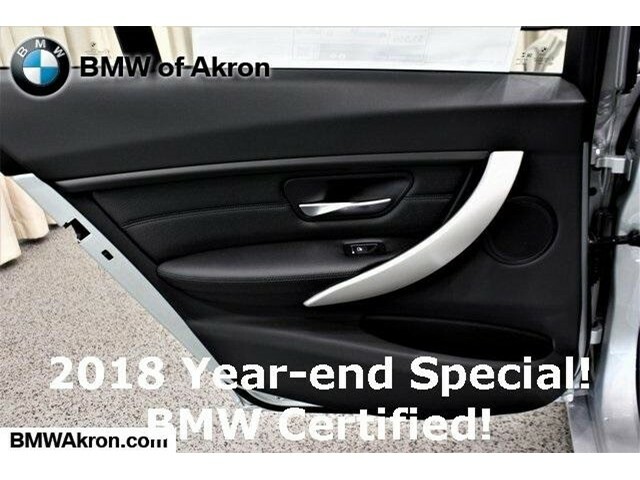 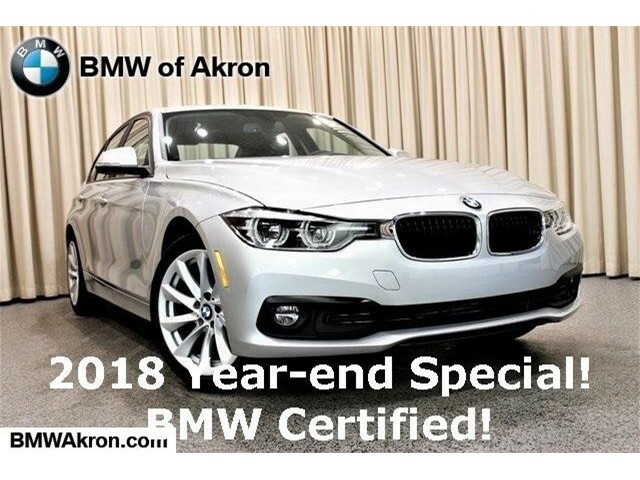 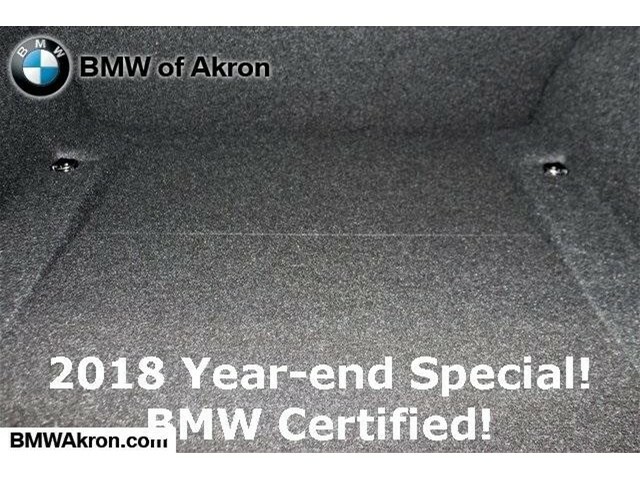 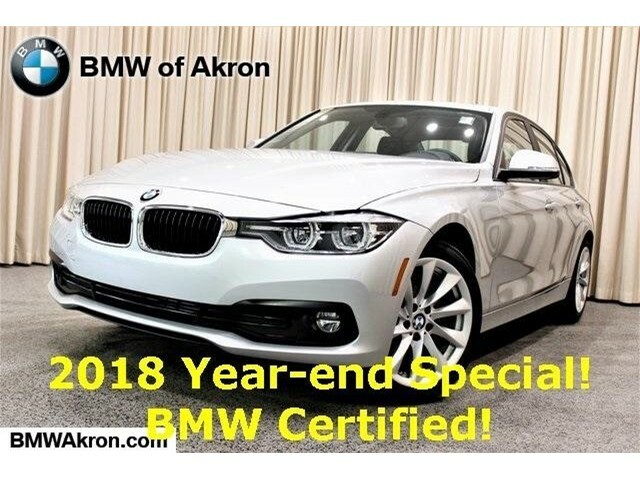 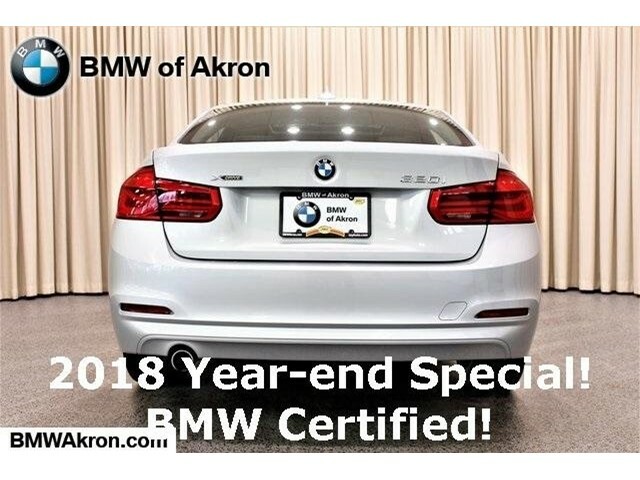 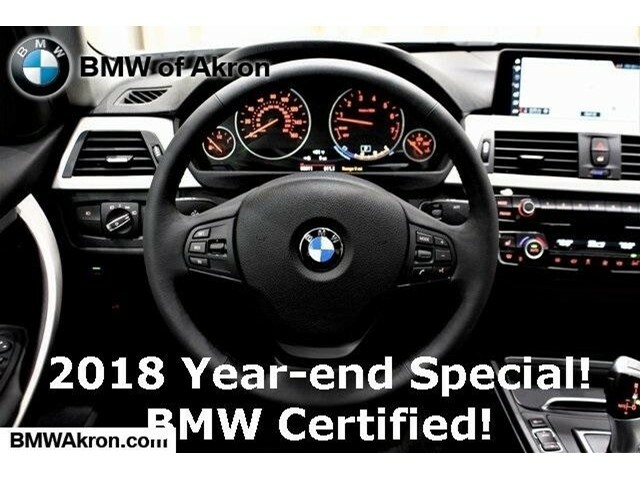 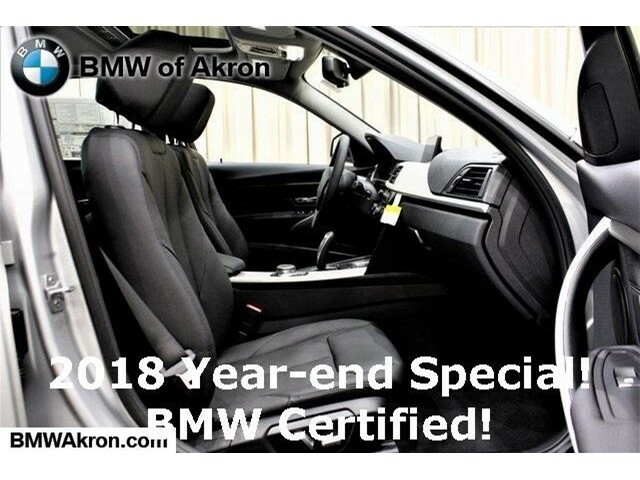 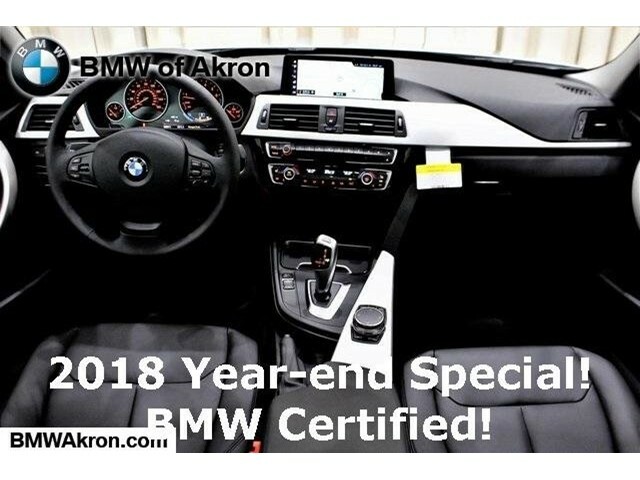 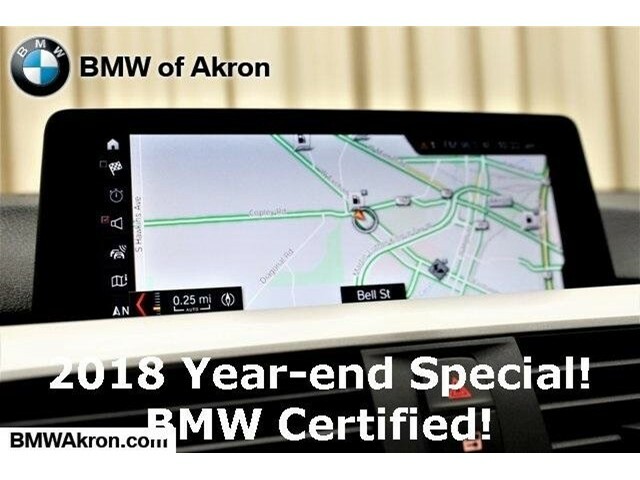 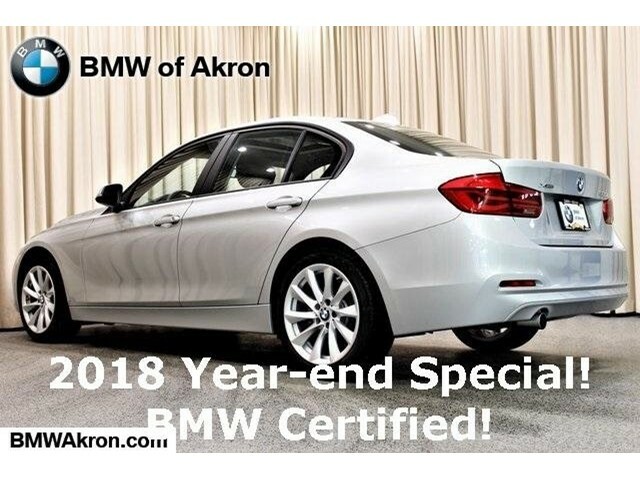 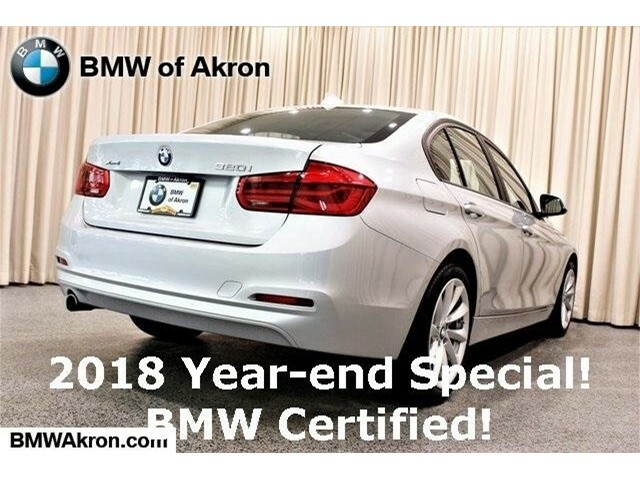 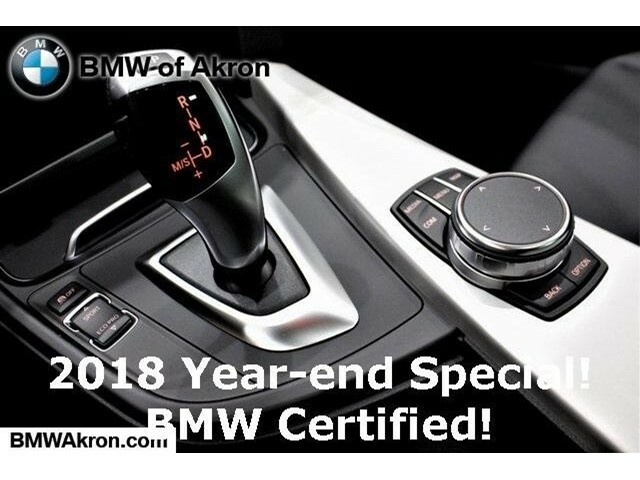 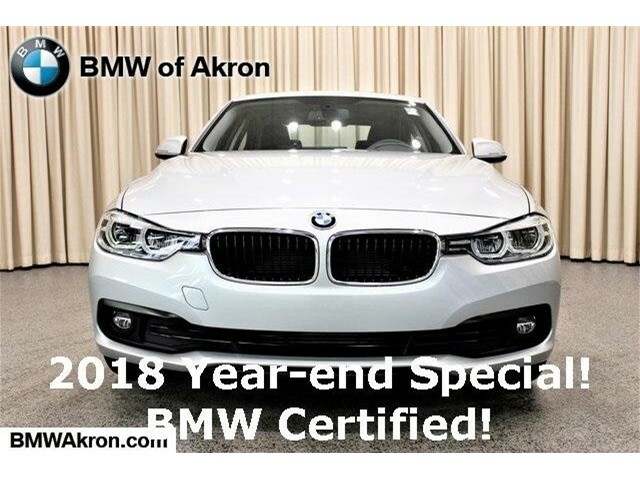 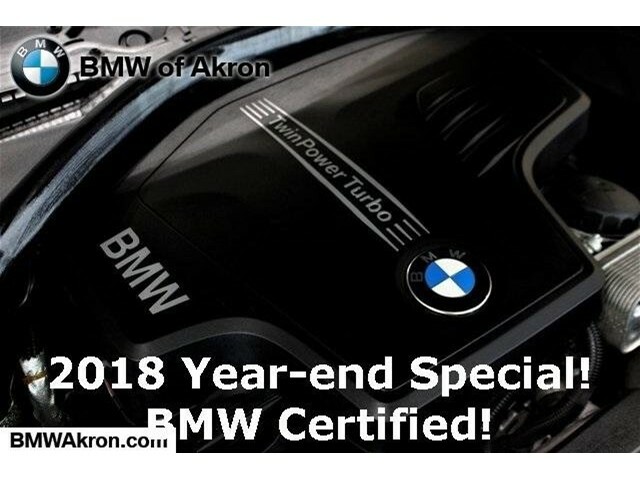 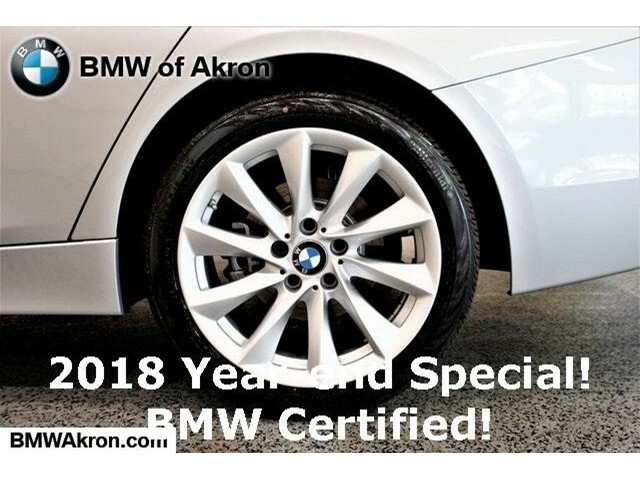 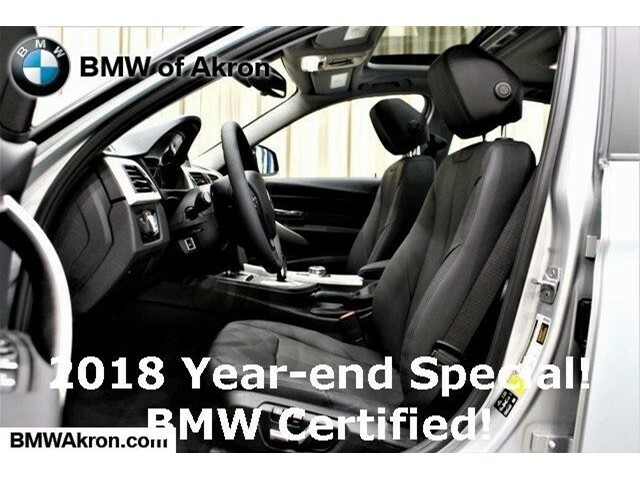 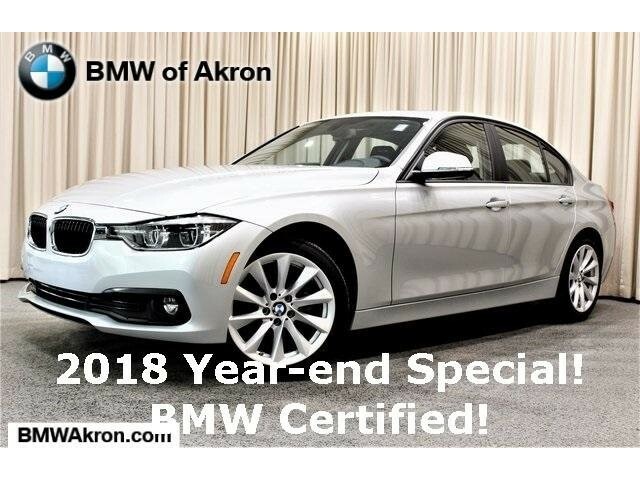 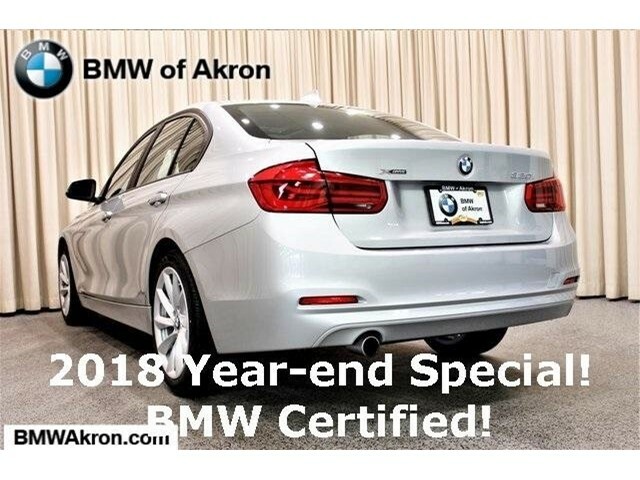 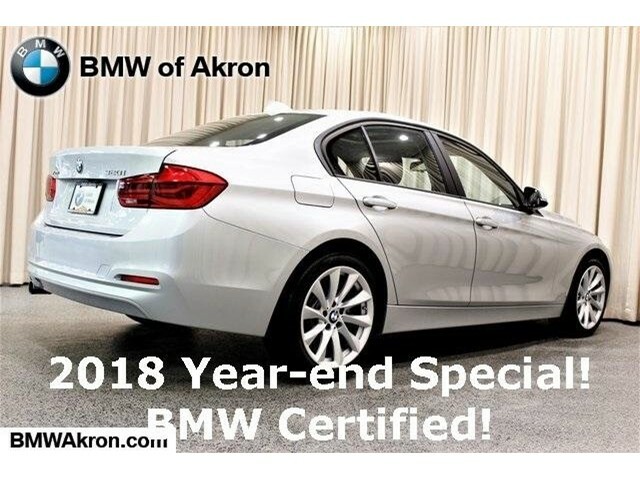 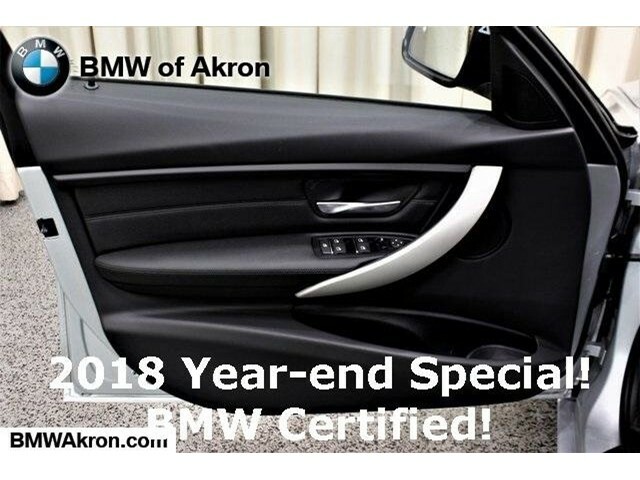 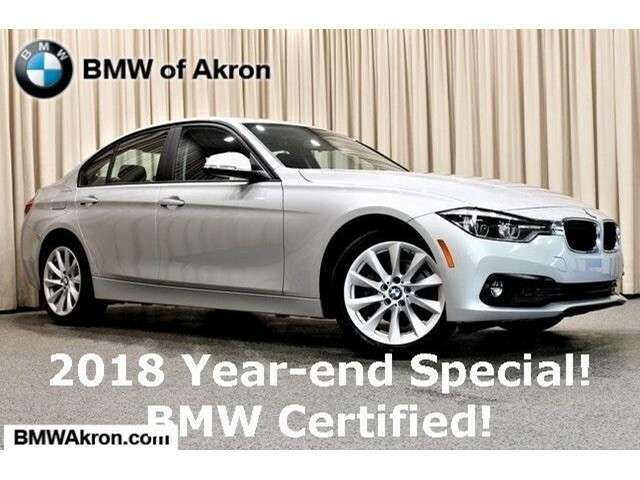 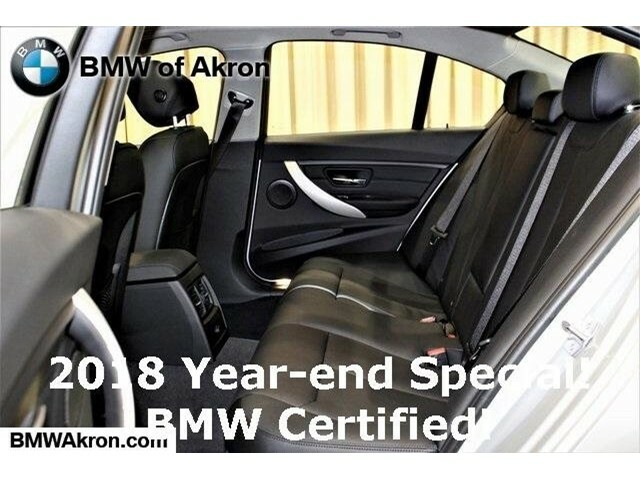 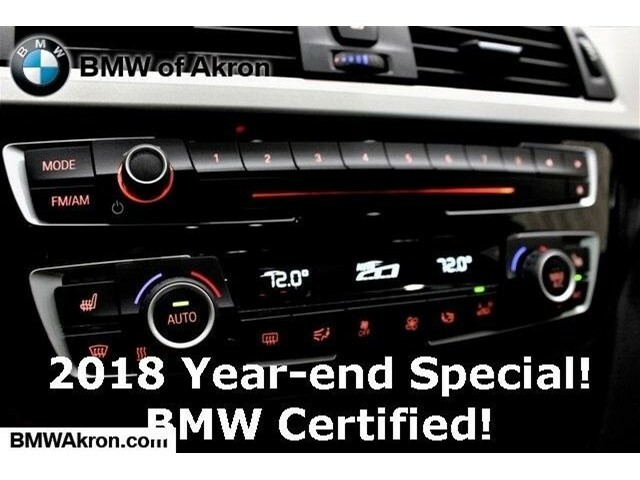 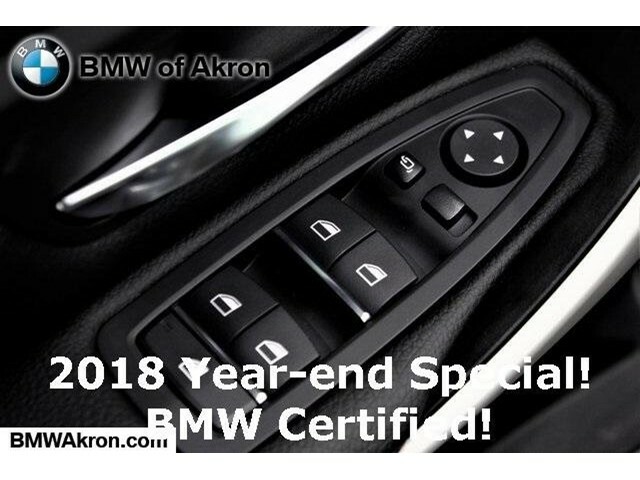 BMW 320i xDrive with Glacier Silver Metallic exterior and Black Dakota Leather interior features a 4 Cylinder Engine with 180 HP at 5000 RPM*. 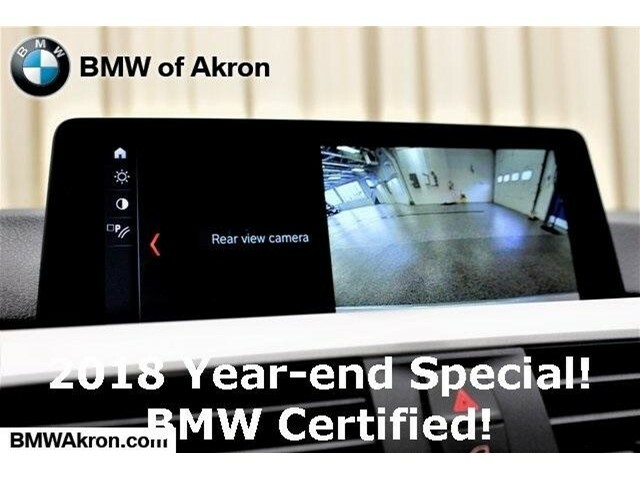 CONVENIENCE PACKAGE Storage Package, Auto-Dimming Rearview Mirror, Universal Garage-Door Opener, Auto-Dimming Interior & Driver Exterior Mirrors, Moonroof, Power Front Seats, NAVIGATION SYSTEM Remote Services, Advanced Real-Time Traffic Information, Instrument Cluster w/Extended Contents, WHEELS: 18" X 8" LIGHT ALLOY TURBINE (STYLE 415) Tires: P225/45R18 All-Season Runflat, ACTIVE BLIND SPOT DETECTION, HEATED FRONT SEATS, APPLE CARPLAY COMPATIBILITY, HEATED STEERING WHEEL.